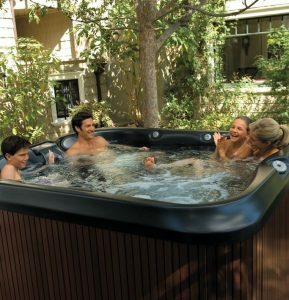 When is the best time to buy a hot tub? The Trade Secret. You enjoyed the well-deserved family time you had been craving after months of work – the memory you share of that evening with the whole family sharing jokes and laughter and wish that perfect moment will last forever. 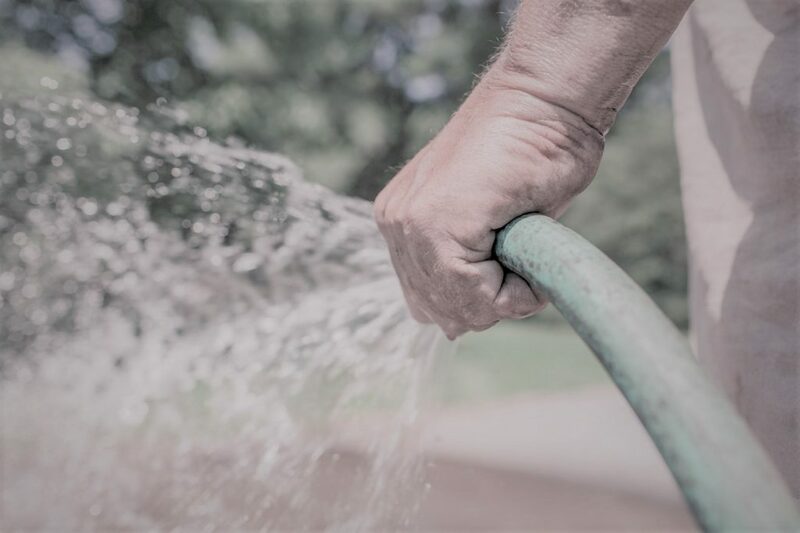 After collectively discussing the option on the travels home you have the crazy idea to recreate those moments at home in your very own garden! 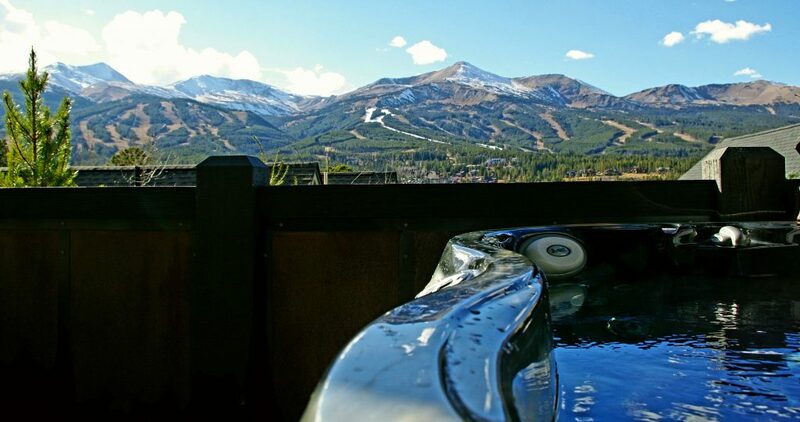 Every hot tub on the market has its place in the world, but what hot tub is right for you? 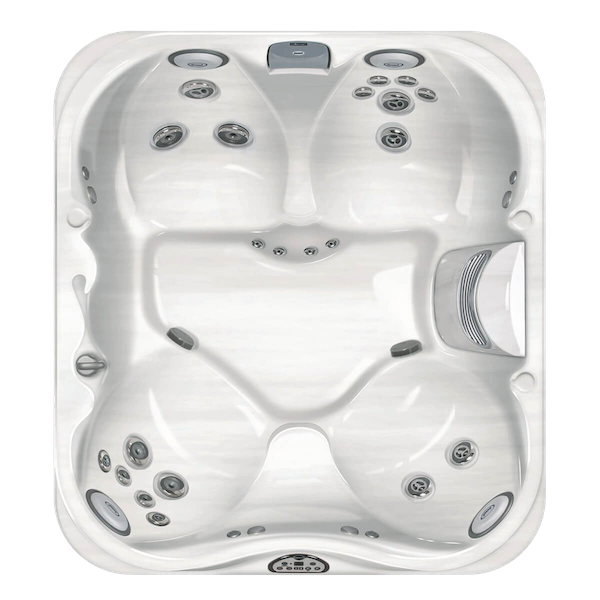 The experience you enjoyed was a six seater hot tub – perfect for your growing family. But, is this aspect alone enough of a consideration on which to base your decision? 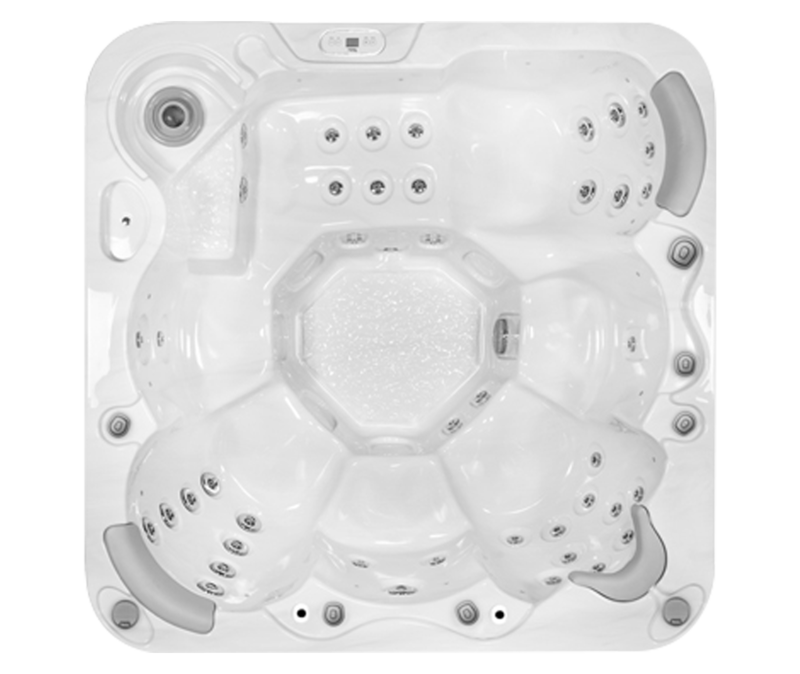 Buying the right hot tub is an investment so you need to be sure you are buying the perfect hot tub for you and your family to recreate those memories and make some new ones. 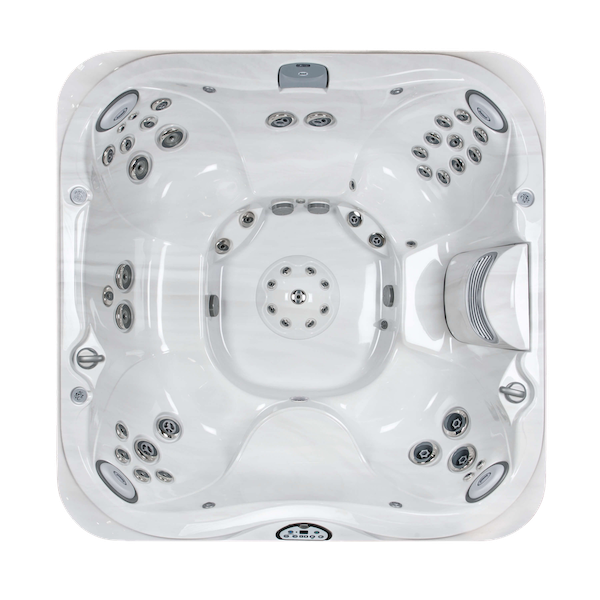 The chances are the hot tub you experienced was very basic but suited your needs at that time. 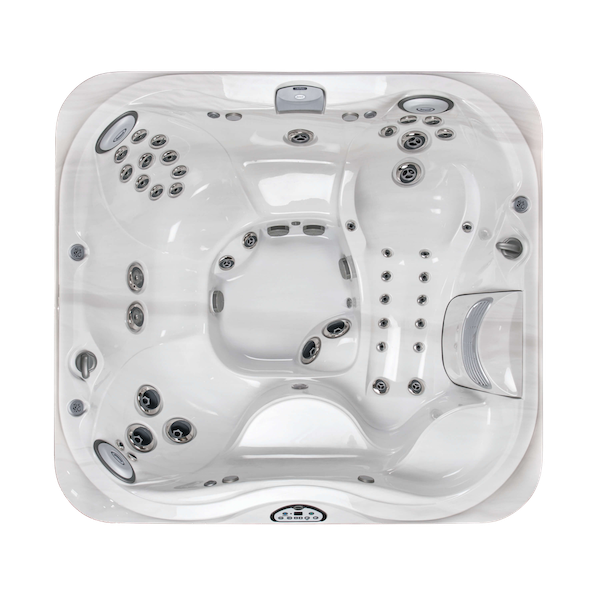 We need to take things back to basics for you to get a better idea of what would suit you and your family long term as making the right purchase should see your hot tub last you 10+ years. 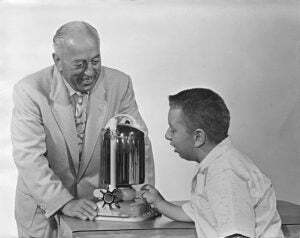 The hot tub industry began with one man – an engineer who solved a problem with a simple yet effective design in the way of a hydro massage jet that went on to lead the world of at home hydrotherapy. 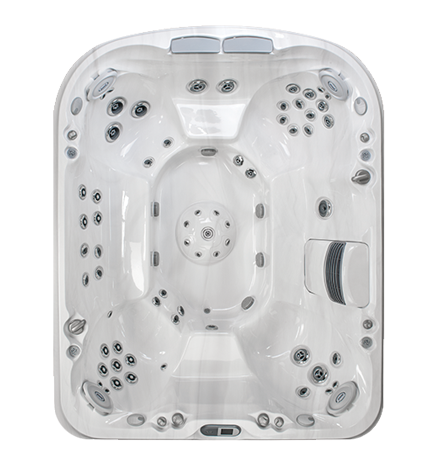 Setting aside the luxury element the very basics of any hydrotherapy hot tub is the is the hydro massage it offers, and from the range of hot tubs available to you, offering deep muscle hydrotherapy to the deep tissue knot relieve therapy, you have to decide how far you want to take your investment. Remember buy cheap you buy twice. 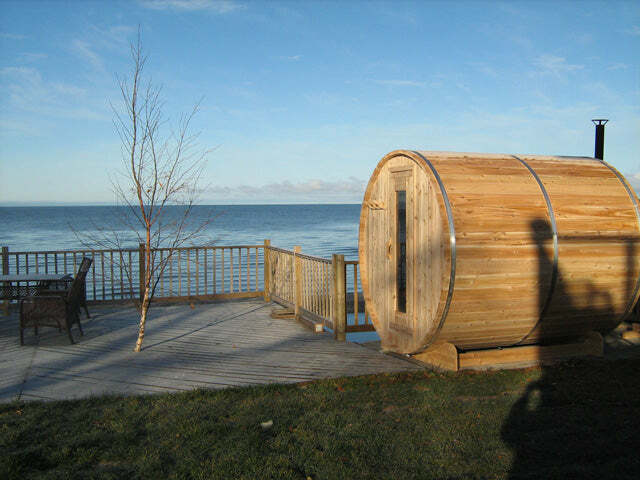 Will you use the hot tub once it’s installed? 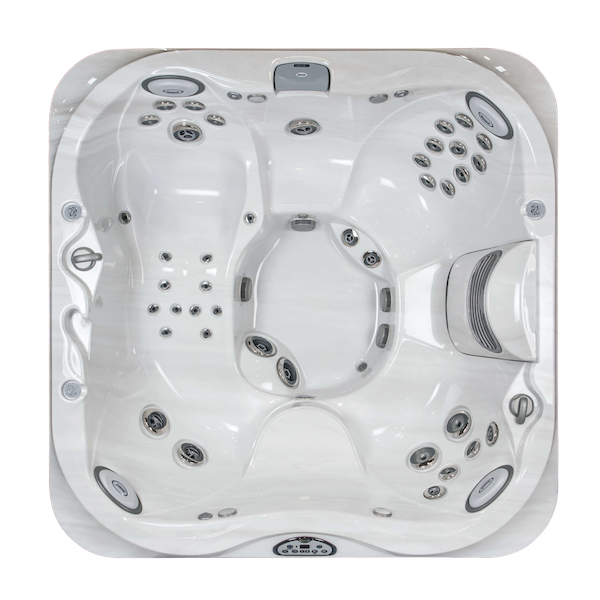 Again the very basics of the hot tub reduce stress and soothe those aching muscles. 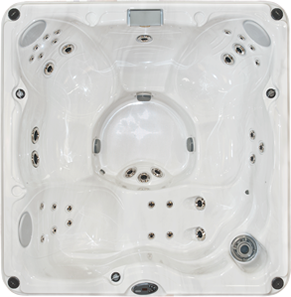 It also does so much more, not just when you’re in the hot tub, but also after use. When you go to bed you will have a much better night’s sleep. When you get up for work, and when you’re in work, you will feel better and more energised. The health benefits are endless. All this before we start adding the luxury! Of course, in addition to the quality products on the market, there are unfortunately many badly mass-produced tubs on offer which are often imported from China. 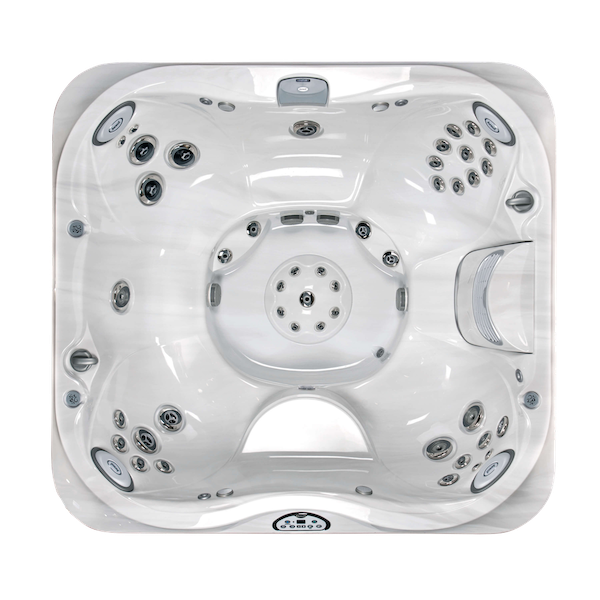 Why are these hot tubs so bad? 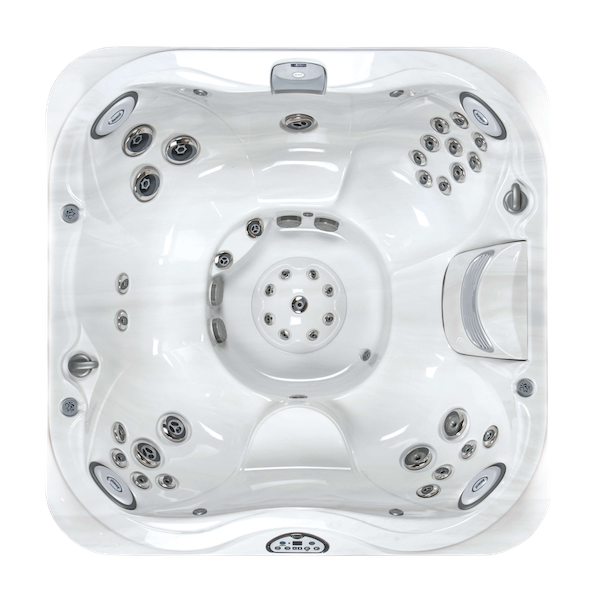 Quality is frequently compromised to increase profitability and so these particular tubs are badly manufactured from the shell structure right through to the plumbing. 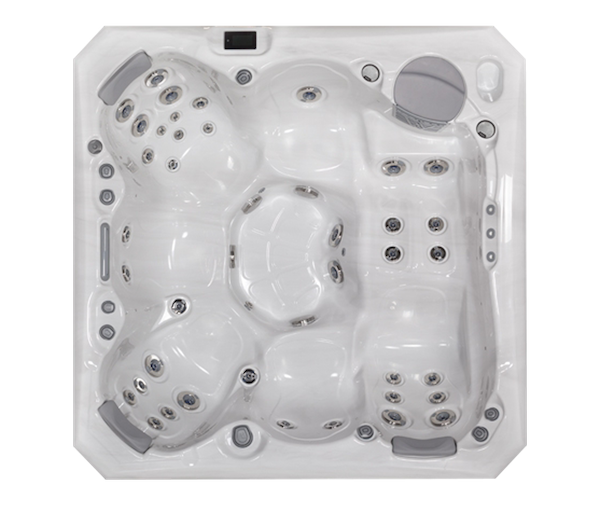 Along with other badly manufactured hot tubs on the market, the Jets purely pressurise the water directly onto the body which does nothing in terms of hydrotherapy for anyone. The manufacturers of these particular products buy parts like jets, diverters and lights from all over the world in bulk, produce “spas” in quantity and sell them off in bulk for various suppliers to slap their own label on and sell to the uneducated. 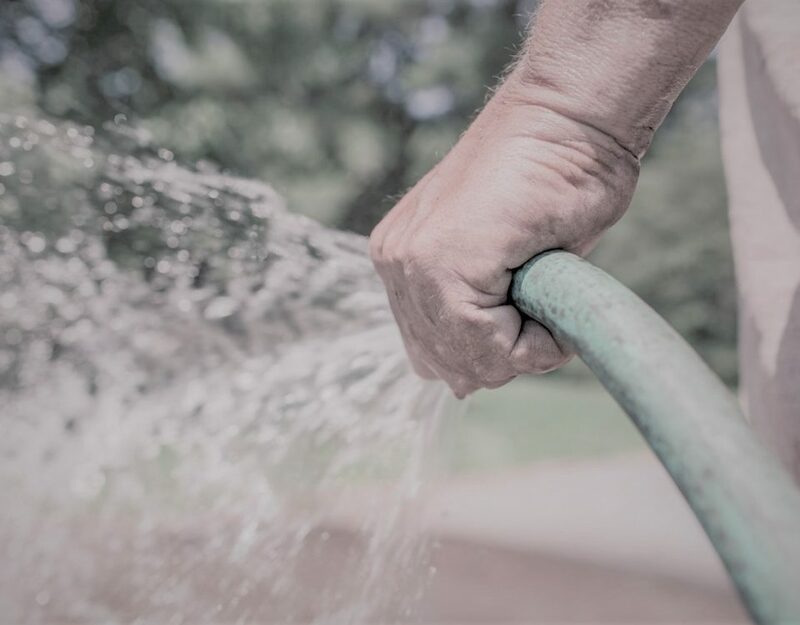 The following year it is unlikely the parts will come from the same place, putting the consumer in an awkward and potentially costly situation. It’s very important when choosing your spa you do your homework. 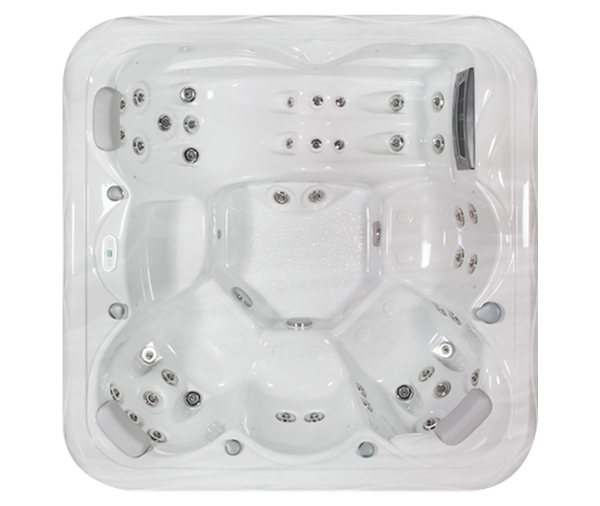 We want to be sure we select you the perfect hot tub – if you have the very best hot tub and the very best hydrotherapy then you know you will be using the hot tub all year round giving you value for money. 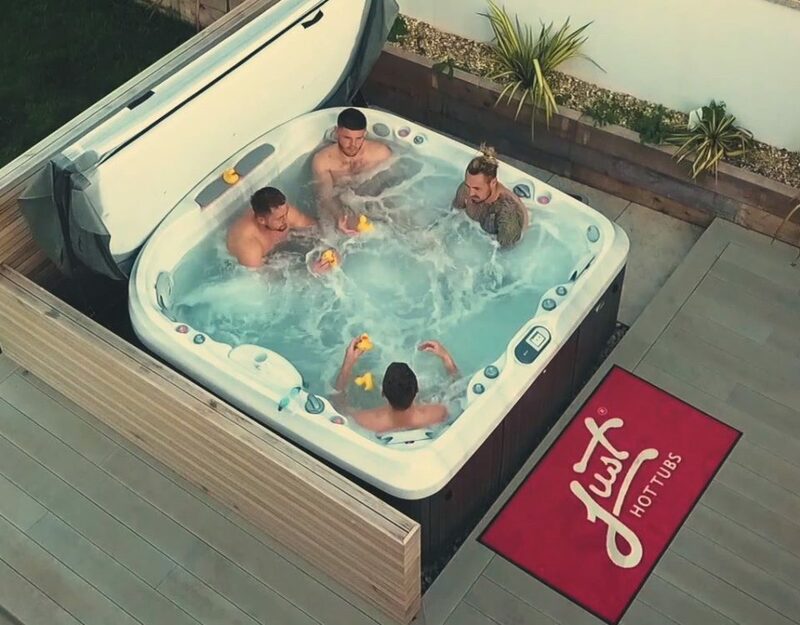 So why buy a hot tub? Making the decision to buy, and getting it right, will promote a better life style for you, your partner and your family. 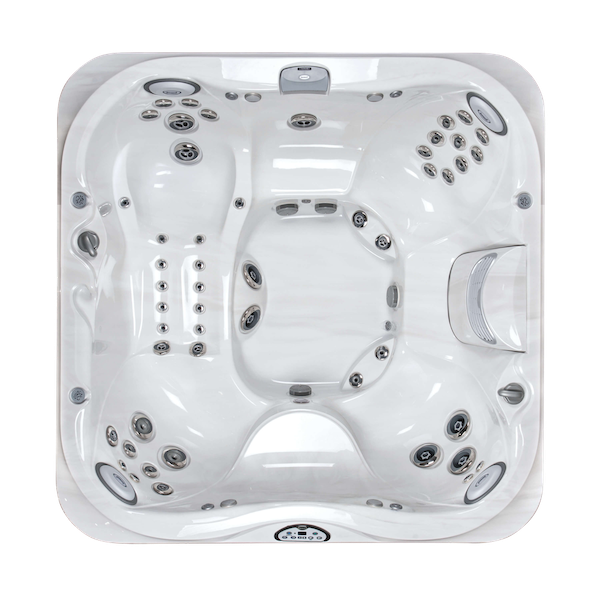 The perfect hot tub will keep your children at home on those valuable days you have to share with them, not to mention keeping them out of mischief! 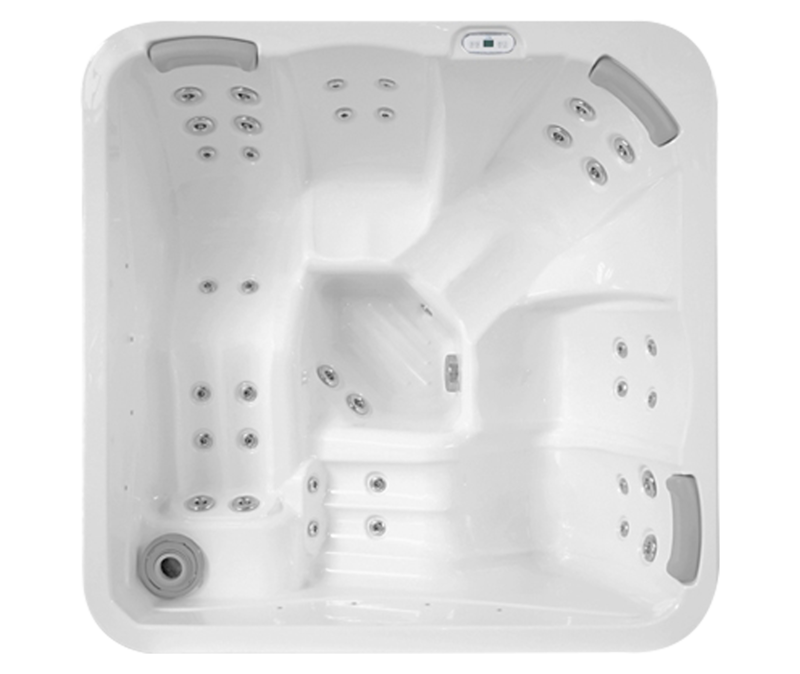 The hot tub will become the place for conversation, for romantic evenings of relaxation, the place where mobile phones are forbidden. Reliving the stress of the working day in your very back yard.